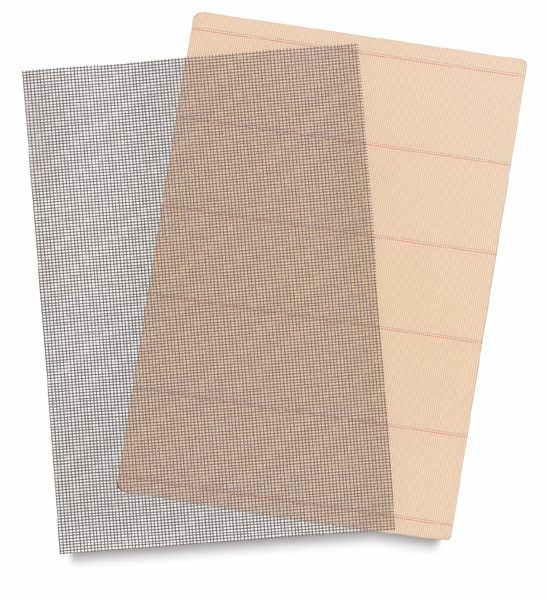 Finely-woven, exceptionally durable screen creates perfect sheets for stationery or cards. Sealed edges prevent fraying. Cover screen and care tips included.